I'm hoping posting a Canadian team in red will give the Senators some luck tonight . While this team definitely needs a look based off traditional hockey aesthetics, I don't think ditching black is the way to go. Yellow and red are very bright colours and they need a bit of black for things to contrast properly. The home jersey is based off the cup winning set with minimal black highlights and consistent hem & sleeve stripes. Since it's impossible to do a reverse version with the colour hierarchy intact, I gave the road jersey a slightly different striping pattern. 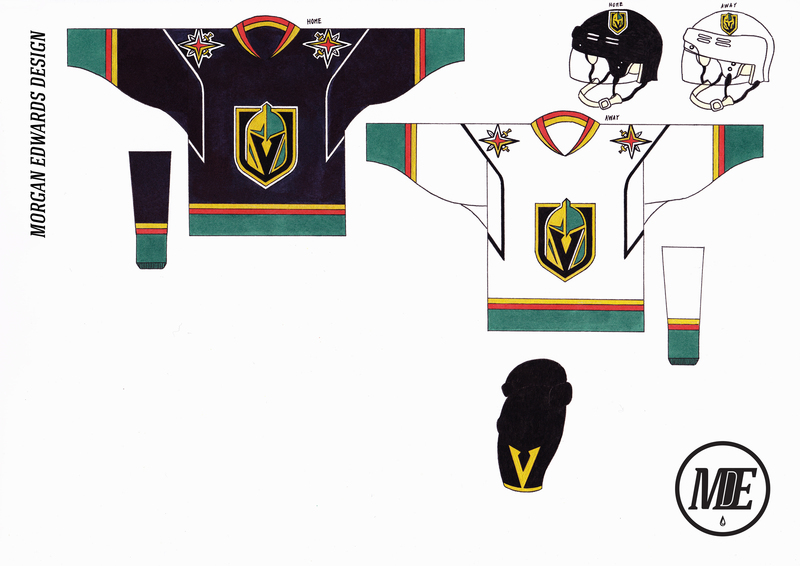 The alternate is based of 2004 home jersey. this time with straight hem stripes and an Albertan shield in place of the horse. C & C welcome and appreciated, thanks for dropping by! I feel like the black pants would work best with all three jerseys. Perhaps the striping pattern from the red pants, but on black. OK. 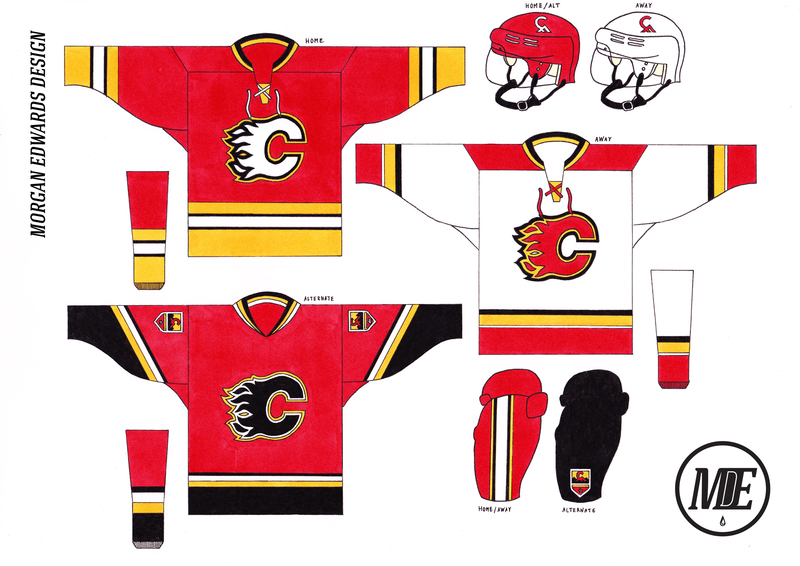 This is the first Flames concept I've ever seen where I think "Yep, black needs to stay". The home and away are absolutely gorgeous. For the record, there is nothing I would change about the Panthers inaugural set but that wouldn't make for a very interesting concept. Instead I sought to merge elements of those uniforms with the stripped back look of the recent re-design. I ditched the West Point inspired crest, went with the original logo and brought back the angular shoulder yokes. The shoulder patch is simply the Florida flag with the sun in the center, as I thought having panthers on all three logos would be redundant. Navy has been added the cuffs to make the colour scheme a little more balanced and a diagonal word-mark was created for the helmets and pants. C & C welcome and appreciated, thanks for looking! I'm a little late to this, but I have to say, it's hard to believe these are hand-drawn, the time and commitment it must take is crazy. Florida looks great, except the white yokes don't seem as vibrant as the Panthers should be, but that's just me. The Flames are great. wouldn't change a thing. Hands down, favourite Panthers concept ever. You've done a great job on this series as a whole. aesthetic wise, and the fact that it's all hand drawn is mind-boggling. I appreciate the time and effort you put into this, and your design sense as well. Super sharp, super classy. Love it @Morgo. All of the recent designs you've posted up have looked terrific. The Flames design IMO would be better balanced with the White C on the alternate jersey IMO, but that's the only change I'd make on any of these designs. Seriously, @Morgo, you are an amazing artist & seeing you hand draw these makes me wish I had the patience to draw. Dallas: Beautiful, particularly the primaries. One could argue that they should use the "Stars" logo they've had since before the move. 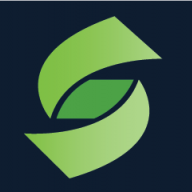 But a simple logo goes well with a simple name like "Stars." (And of course I love the nod to the Minnesota era). The only beef I have is that you introduce TWO new logos (ignoring the helmets) to the alt. What about one of the alts as shoulder patches to both primaries (though that would break pattern on the green)? Either that or dump the Texas logo from the alt, use the "Stars" logo on the front and the plain star on the shoulders. Regardless, these primaries are so nice you can sign me right up for the whole look. Wild: With new uniforms coming out, I'd take those primaries if offered. (I'm guessing this was your plan...) You've taken their best current jersey (white), better integrated the colors (as opposed to the stripes being only green) and then made home and road match. Any complaints I have would be mere nitpicks. I'll come up with one...I'd love to see the traditional rounded yoke on these. The alt is interesting. Two beefs. First, it may need more stripe treatment on the hem. Second (and I am pretty alone in this one) it has the green sleeves from their first version of the red jersey and I did not like those...I actually preferred the faux yoke, which made the green seem less "plopped on" (which I know makes no sense...I just did not like it) to me. Now the logo...that's pretty cool. Obvious nod to the North Stars; OK with me. I know there have been other similar concepts and the thing I'm struggling with is it kinda looks like the animal head is just pushed down partly off-screen. Not sure how that would be remedied. Flames: Full disclosure; I love the 1980s flames and feel the addition of black takes them from the top-5 to, at best, middle of the pack. Obvious improvement given the current mess. I am not quite following the hem/sleeve patterns. I feel like the white jersey should better match the home primary. Then, if the Flames designed those primaries and said to me "what should we do with the alt" I'd say "no black!" Arizona: I like it. If I could change one thing, on the primaries, I'd leave the top part of the sleeves (the part with the state flag rays) the same color as the main jersey...you could still sublimate the pattern. I'd also pick the moon logo or the paw logo (paw, for me)...you seem to favor using a higher number of logos than I do. No matter how many times I tell my brain my otherwise, I can't help seeing the Knight's grey as a teal green. Since I think their scheme is as dull as dishwater anyways, I decided to ditch the grey for a green-heavy shade of teal. I think this change results in a far more colourful identity that better reflects Las Vegas. I kept the hem and sleeve stripes simple and for the first time in the series, implemented a piping design to compliment the angular feel of the primary logo. Lastly, I added a gold 'V' to the pants to compliment the primary logo. C & C welcome and appreciated, thanks for looking! Love the colour switch and small details, though I'd keep the white jersey's piping filled in black. I've always thought Washinton's 'screaming-eagle' was far and away the best primary they've ever had and my goal was to recast it in more patriotic light. I kept the bronze and blue from the 90's set and replaced all instances of black with red. The multicoloured stars on the stripes tip the hat to the inaugural look while the winter classic logo makes for a simple yet effective shoulder patch. C & C welcome and appreciated, thanks for looking! Honestly the best Caps concept I've ever seen! Not really feeling the piping on the vegas unis, but other than that they're pretty solid. On the other hand that caps set is arguably the best I've ever seen, I love the combination of eras and the shade of blue you used. I'll second that! I'm surprised at how pretty the flying eagle logo looks in the "classic" color scheme. The gold accents are a nice touch (separates them from the other red/blue teams), and it's always nice to see the Winter Classic logo used in some capacity. Well done! Flames: I generally don't like Flames concepts that use black, but your concept pulls it off in a way that really works - limiting it to subtle trim.The shield and helmet logos are also nice touches. Knights: The teal, piping, and pants design are all fantastic. They add some much-needed "vitality" into a dull look. I'm not usually a fan of piping, but it works here. 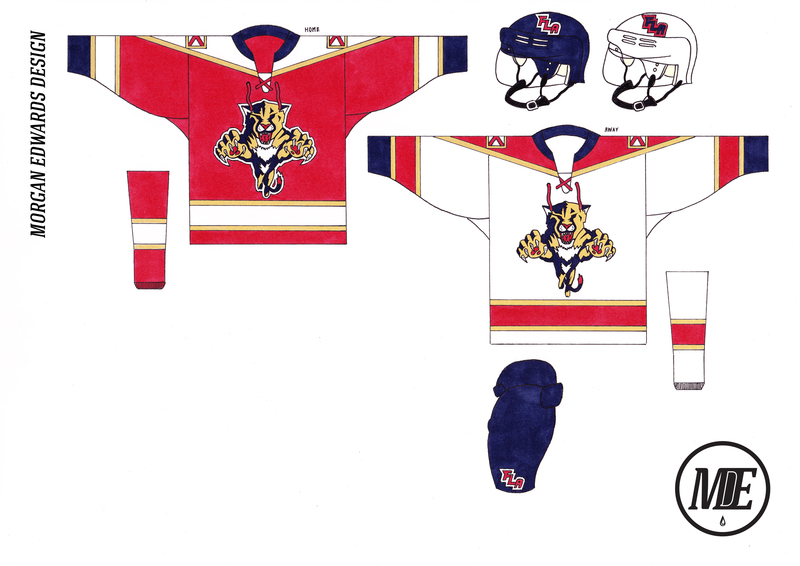 Panthers: I like what you've done with the striping, angular yoke, and color balance. My only complaint would be that the lace-up is a little too old-fashioned. A normal collar would be better. Coyotes: The sublimation is a fantastic design element, and the redistribution of stripes and logos are all good choices. Part of me would like to see black breezers on this uniform, but the red also works. Well done! Wild: This is exactly what the team should be wearing. The logos, striping, and color distribution are all fantastic (especially the use of red on the green sweater and the "North Star" on the helmet). My one recommendation would be to put the alternate's crest on the shoulders of the primaries, but that's a minor quibble. Good work. 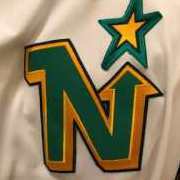 Stars: I like how you've dumped the letter from the logo, and how you managed to update the North Stars' color scheme to fit with Dallas. The third is gorgeous and makes fantastic use out of the Texas logo. The only nitpicks I have are that the primaries shouldn't have lace-ups and that the white sweater doesn't need the crest repeated on the shoulders. Other than that, no complaints. Ducks: The orange-centric color scheme (with the nice touch of orange helmets), "OC" patch (which totally does look like a duck head), and the classic third sweater are fantastic changes for the team. 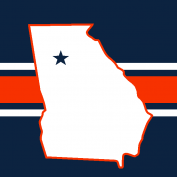 However, I'm not entirely sold on the "D" logo overlapping the stripes. The curved stripes of their 2006-2014 set would be better. Penguins: The diamond-plating and the yoke are a little excessive on the home/road set. I get the desire to include them, but it's still a tiny bit much. Surprisingly, I like the plating pattern on the excellent third sweater (I'm a Robo-Pen fan, and it's nice to see it again). It's also nice to see that you fixed the white sweater's hem stripe and the sock stripes for both uniforms. 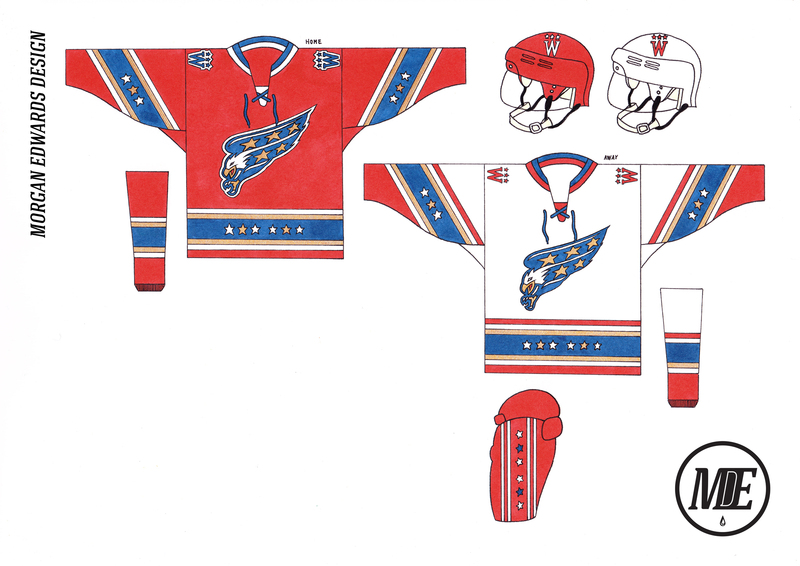 Senators: If the team committed to the Roman theme, this is exactly what I'd want to see them wear. The updated 2D logo, sublimated laurel striping (with a clearly-marked center point, unlike the originals), and use of alternate logos are great additions. The third is a good way to appease the barberpolers, without sacrificing the expansion Senators' Roman theme. Well done! Predators: It's a fantastic blend of classic and modern aesthetics, and the alternate logos add a nice "punch" to the look. I don't like the collar on the third sweater, but that's a minor issue. I like this concept. I look forward to seeing the rest of the series, and I hope that the Sharks get a big overhaul. Wow, I thought you guys would tear that Capitals concept apart. I'm glad I was wrong, thank you . Next team! Not much to say about this one as it's hard to improve on an untouchable look. 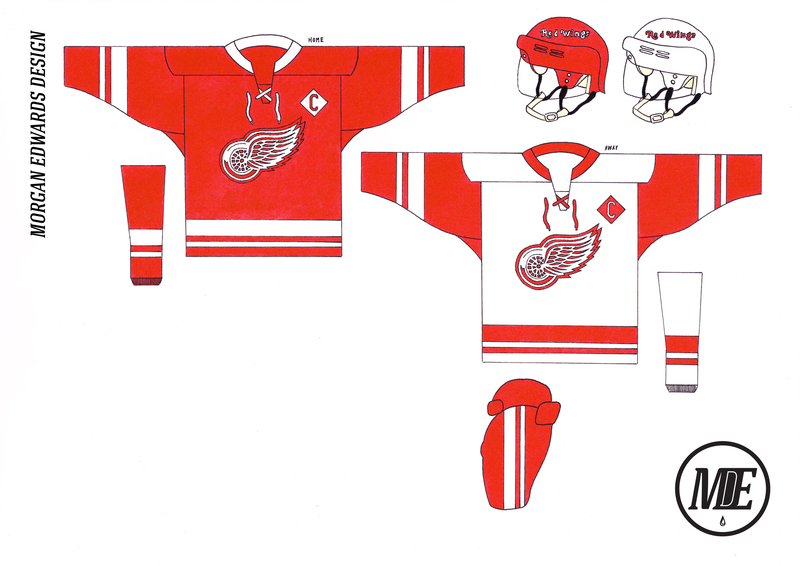 I took the aesthetic of Detroit's Winter Classic uniform and combined it with the look they've always used. I included Captain's patches on this concept since the diamonds are an integral part of the design. C & C appreciated as always, thanks for looking! 100% yes for Detroit. Everything about it looks great. Just curious, how long does it take to make a concept like this? The stripes feel like Minnesota. Good work, but I can't shake that feeling.